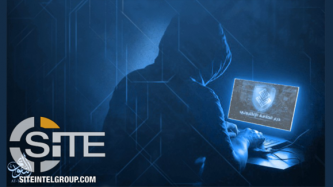 The Islamic State (IS)-linked Caliphate Cyber Shield (CCS) posted an alert warning supporters against fake pro-IS cyber groups, and released a video boasting about CCS website defacements. 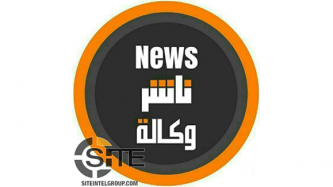 The Islamic State (IS)-linked media group Nashir News created an official profile on yet another alternative social media platform. 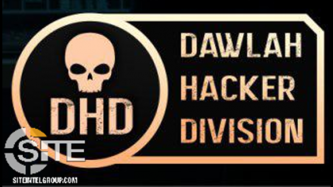 The Islamic State (IS)-linked Ansar al-Khilafah Cyber Army (ACCA) released three weekly “Harvest of Hacks” infographics covering activity from March 15th through April 10th. IS-aligned Bank al-Ansar Incites Supporters to Fight, Announces "Media Invasion Brigade"
The Islamic State (IS)-aligned Bank al-Ansar incited supporters to fight with whatever they have in a statement announcing its launch of a "media invasion brigade". 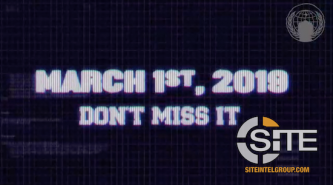 The Islamic State (IS)-linked Afaaq (Horizons) Electronic Foundation continued releasing weekly cyber security bulletins covering current issues in the tech industry in March. 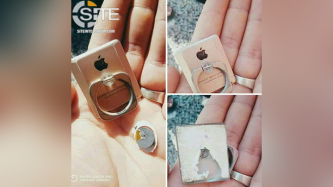 A member of a pro-Islamic State (IS) WhatsApp group warned against using mobile phone accessories that may contain listening devices. 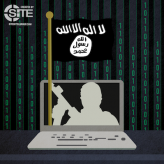 The Islamic State (IS)-linked Ansar al-Khilafah Cyber Army (ACCA) released two weekly “Harvest of Hacks” infographics covering activity from March 8th through the 21st. 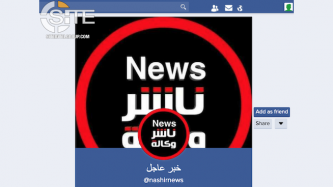 An Islamic State (IS)-linked media group, Nashir News, created an official profile on GoLike.me, a social media platform with a strong resemblance to Facebook. The pro-Islamic State (IS) “Baghdadi’s Hack Section” released an application for Android allowing users to chat without a phone number. 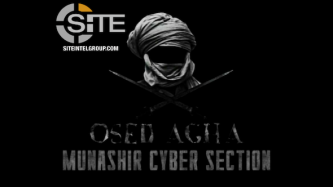 The Islamic State (IS)-linked Ansar al-Khilafah Cyber Army (ACCA) released another weekly “Harvest of Hacks” and a new monthly communique. 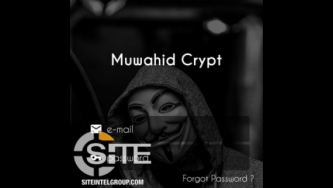 The Islamic State (IS)-linked Ansar al-Khilafah Cyber Army (ACCA) released another communique claiming to have hacked numerous Facebook and Twitter accounts, adding Instagram into their weekly report. 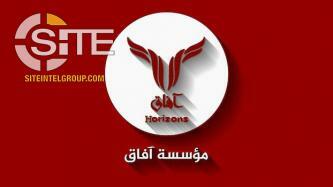 The Islamic State (IS)-linked Afaaq (Horizons) Electronic Foundation continued releasing weekly cyber security bulletins covering current issues in the tech industry in February. The Islamic State (IS)-linked Ansar al-Khilafah Cyber Army (ACCA) released another communique claiming to have hacked multiple Facebook and Twitter accounts. 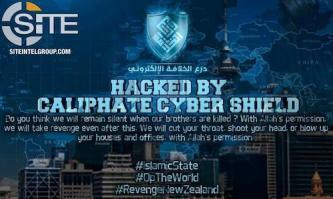 The Islamic State (IS)-linked Ansar al-Khilafah Cyber Army (ACCA) released a communique claiming to have hacked multiple Facebook and Twitter accounts. Islamic State (IS/ISIS)-linked groups targeted upcoming Indonesian elections, calling for IS media to be disseminated on Facebook, Twitter, and Instagram as well as inciting for attacks.